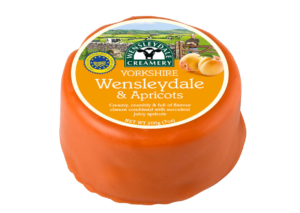 Wensleydale Creamery cheese is lovingly crafted in the heart of the Yorkshire Dales, England. 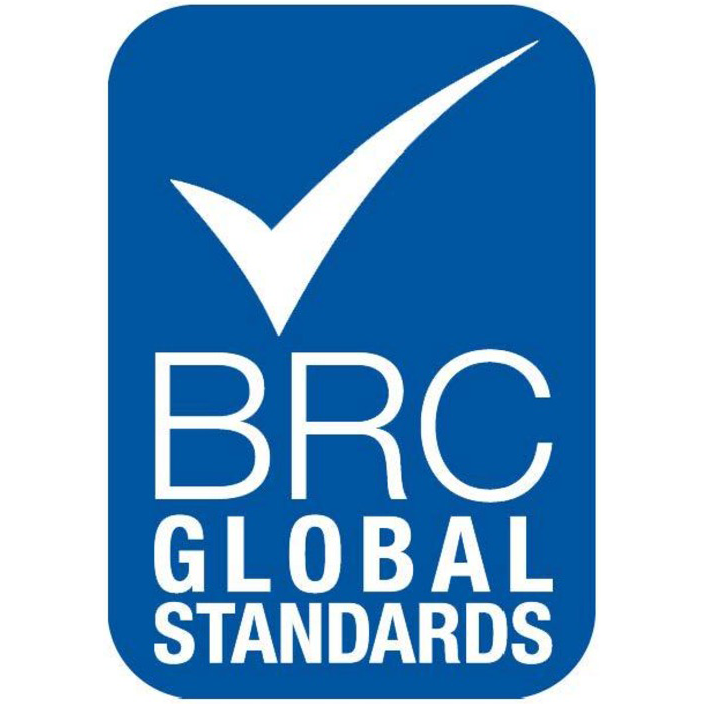 Their expert cheese makers have spent years perfecting traditional and inventive Wensleydale recipes. 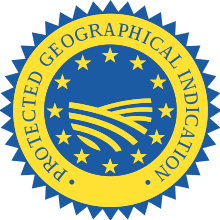 Yorkshire Wensleydale has a Protected Geographical Indication meaning that it can only be called Wensleydale if it is made in the specific region. 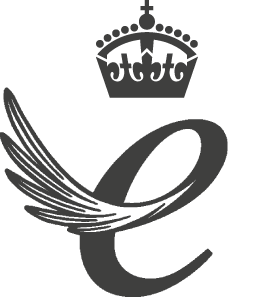 Coombe Castle export Wensleydale cheese far and wide providing the great taste of Yorkshire all over the world. 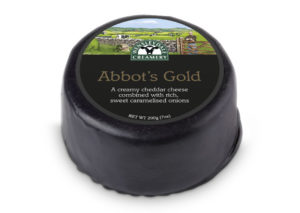 An amazing burst of flavour; specially selected, smooth creamy cheddar carefully combined with rich, sweet caramelised onions. 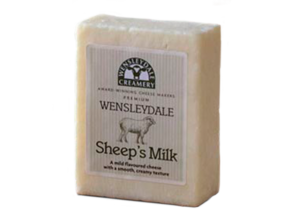 Sheep’s Milk Wensleydale is an exceptionally smooth, creamy cheese with a clean, milky flavour. Handcrafted from pure sheep’s milk. 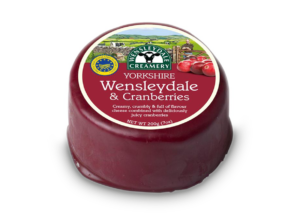 Creamy, crumbly & full of flavour Yorkshire Wensleydale cheese, carefully combined with the delicate fruity succulence of pure, sweet cranberries. An original creation from The Wensleydale Creamery. 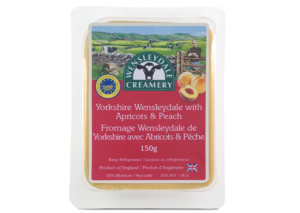 Creamy Yorkshire Wensleydale is packed full with Apricots and Peach, bursting with flavour the sweet fruits compliment the crumbly cheese. 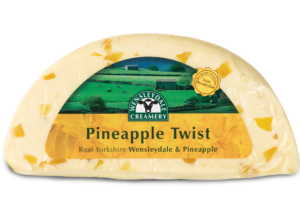 Creamy, crumbly & full of flavour Yorkshire Wensleydale cheese, with juicy pineapple pieces.